Our generation witnessed the digitization of communication. 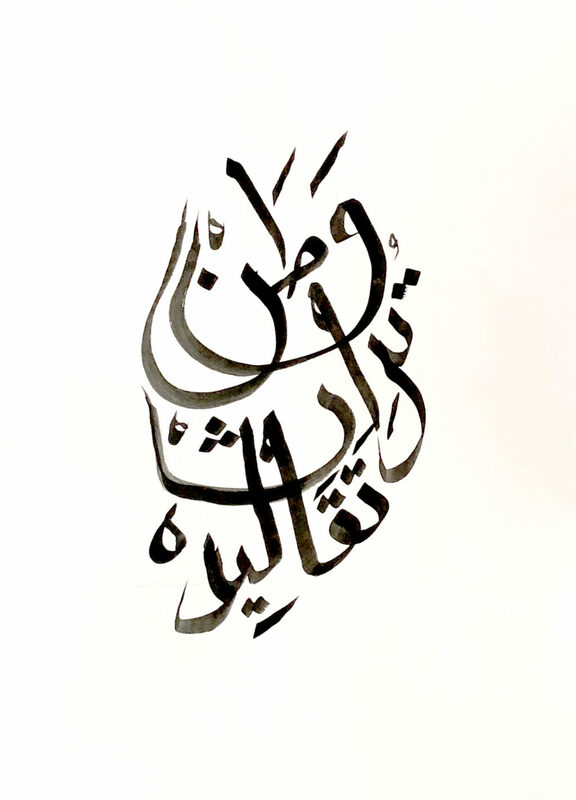 Elements of the Arabic language, and the way it expresses itself, have evolved alongside new technologies. It is a process that globalizes correspondence, while at the same time strips the language of some of its individual characteristics. These changes of the digital age come with losses, but at the same time connects it to the entire world.